My “Speed Tasting” continued with the clock ticking far too quickly! Two drams down… on to the 3rd with approximately 2-3 minutes to quickly rate according to nose, taste, finish, character & complexity. What were my hasty impressions? Quite a contrast from the earlier whisky, which was all sweetness in the end. Most were confident this wasn’t Scottish and identified it as a rye. For a few, this was the 2nd highest rated dram of the bunch. 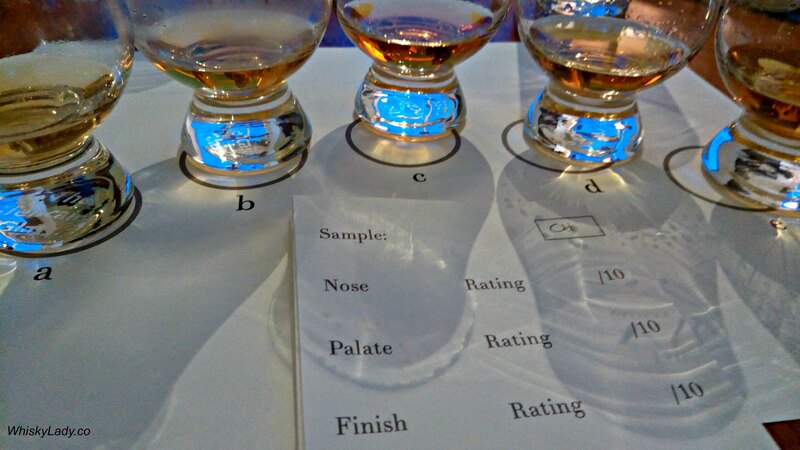 And that was exactly the point of our “Speed Tasting” organizer, who mixed into our five mystery malts, Jim Murray’s top 3 whiskies for 2016. And what did Jim Murray have to say in his 2016 Whisky Bible about this dram? Balance & Complexity 24.5/25 – The most stunning of ryes and the best from Heaven Hill for some time. And the official Pikesville tasting notes? 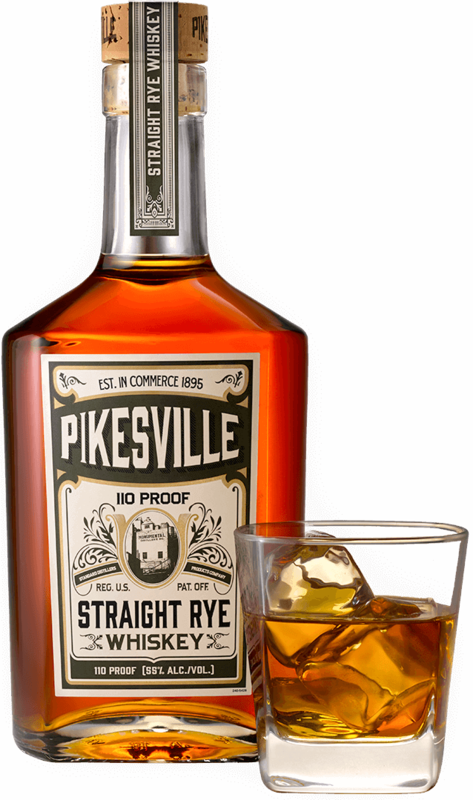 While Heaven Hill’s Pikesville was originally from Maryland, it is now produced in Kentucky, aged for at least 6 years. What were the other whiskies “Speed Tasted“? 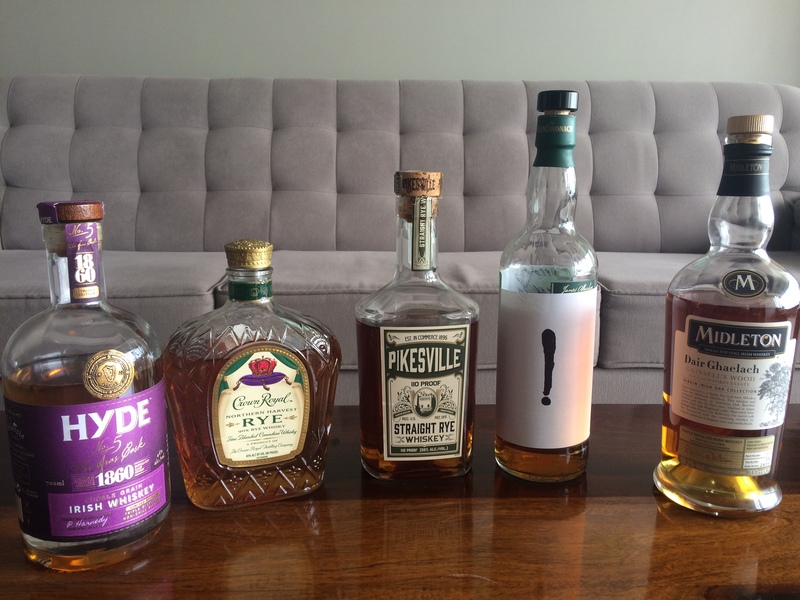 This entry was posted in American, Beyond Scotland and tagged #WhiskyBibleJim, Jim Murray, Pikesville, Pikesville 100 Proof Rye, Pikesville 6 year, Rye by Carissa Hickling. Bookmark the permalink.